We love FWA and often look to it for inspiration. 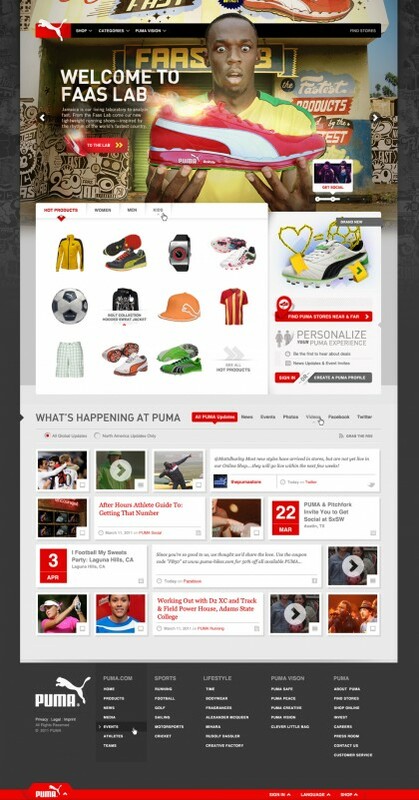 We're flattered that today, our work on puma.com has been selected as the Site of the Day. This is a big deal for us, so thanks to all of you that voted and shared your support. FWA is an industry recognized award program showcasing projects which use cutting edge technology, together with inspirational ideas, that lead the way for future generations. 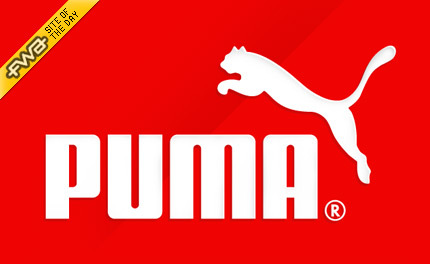 The team here at Viget continues to work hard to help make PUMA successful, and I couldn't be more proud of them. We hope that you, and future generations, keep checking out our work.